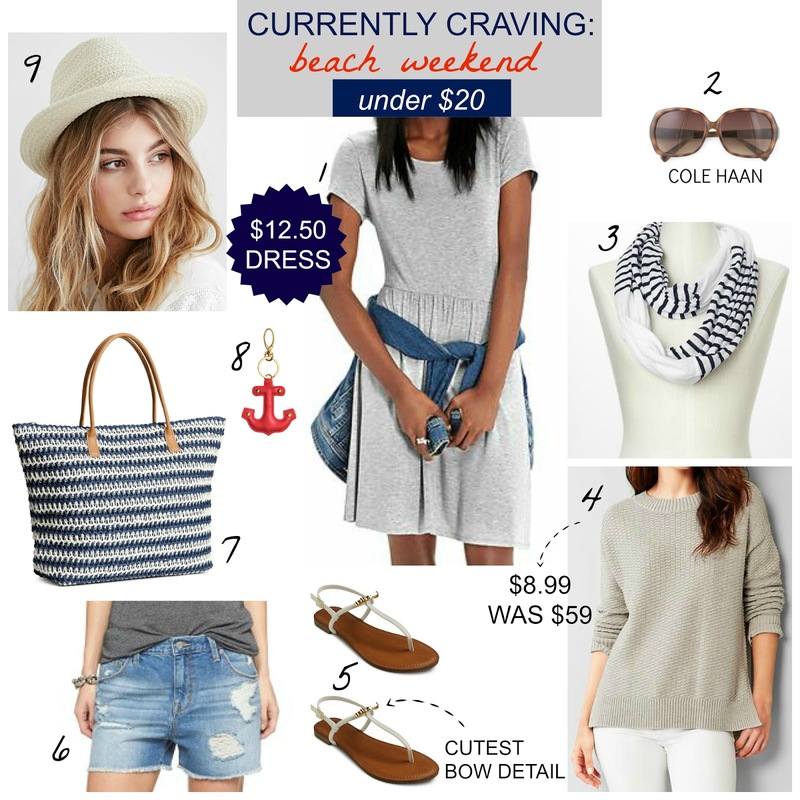 Tracy's Notebook of Style: Currently Craving: Beach Weekend under $20 + (really good) SALES! 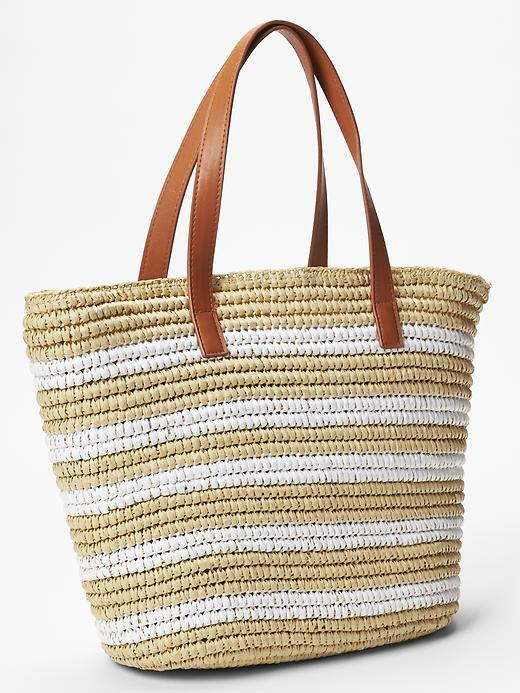 If you are looking for a more structured summer tote, this one is really nice! otherwise I would have chosen this for a beach weekend too, might take a chance at this price! 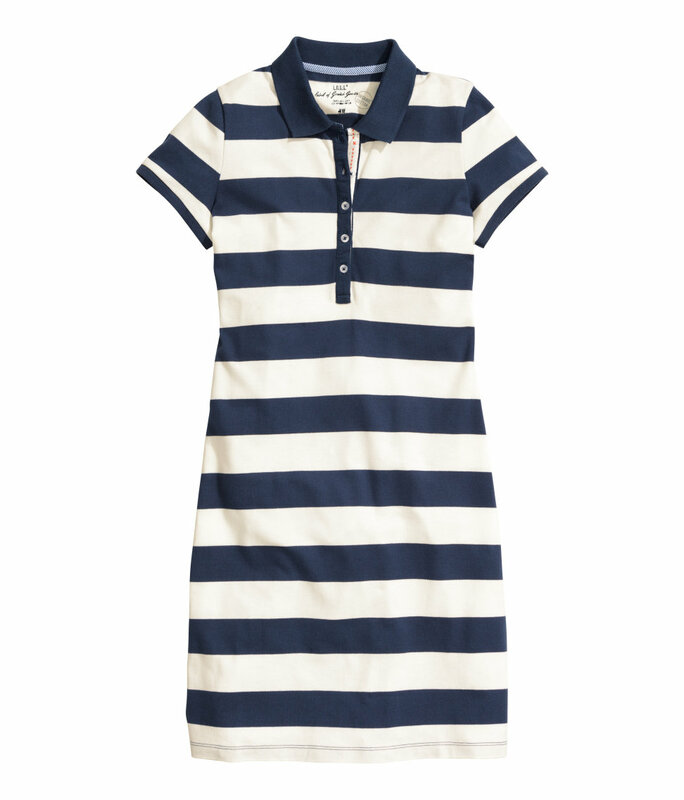 Gap 40% off your purchase with code CLOSET thru 4/30 - Don't miss this one, it's so good! Old Navy Entire store on sale - up to 50% off! 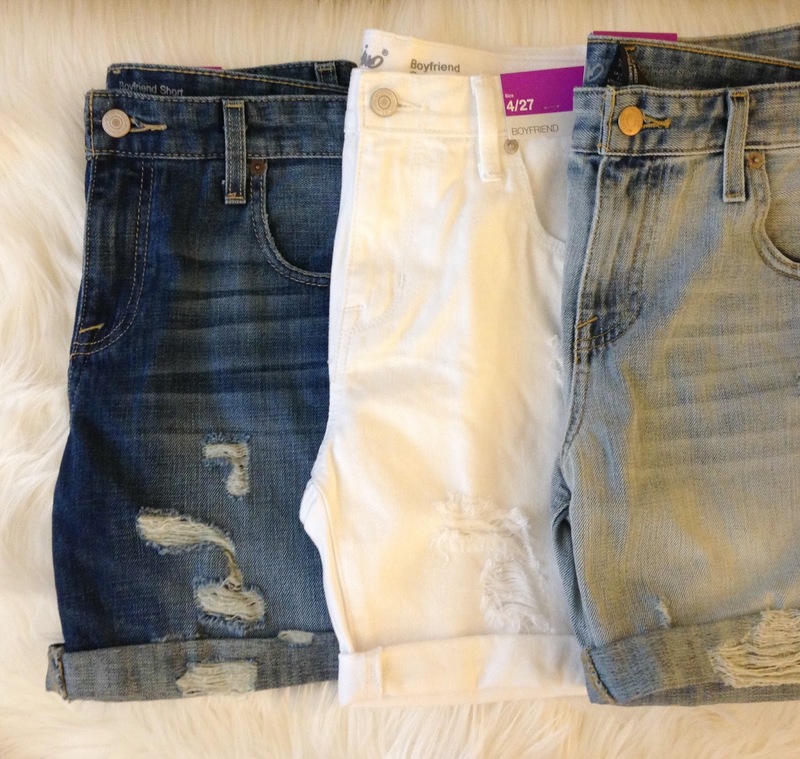 such a nice picks, love these denim shorts! Love the nautical theme! I absolutely love navy and am so ready for Summer! And the vacations that come with it. I'm craving anything and everything related to the beach these days. We're FINALLY starting to feel some heat and while it's not quite shorts and flipflop season, it's time for cute dresses like the ones here!